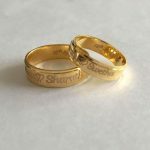 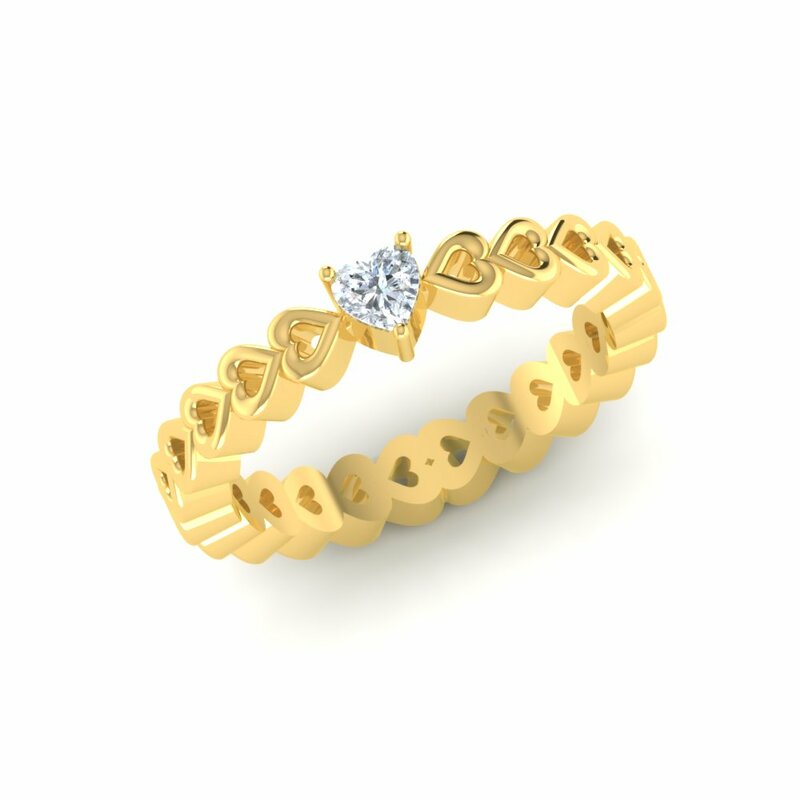 This product comes in 18K and 22K Gold and the couple rings weighs approx 10 to 11 Grams. 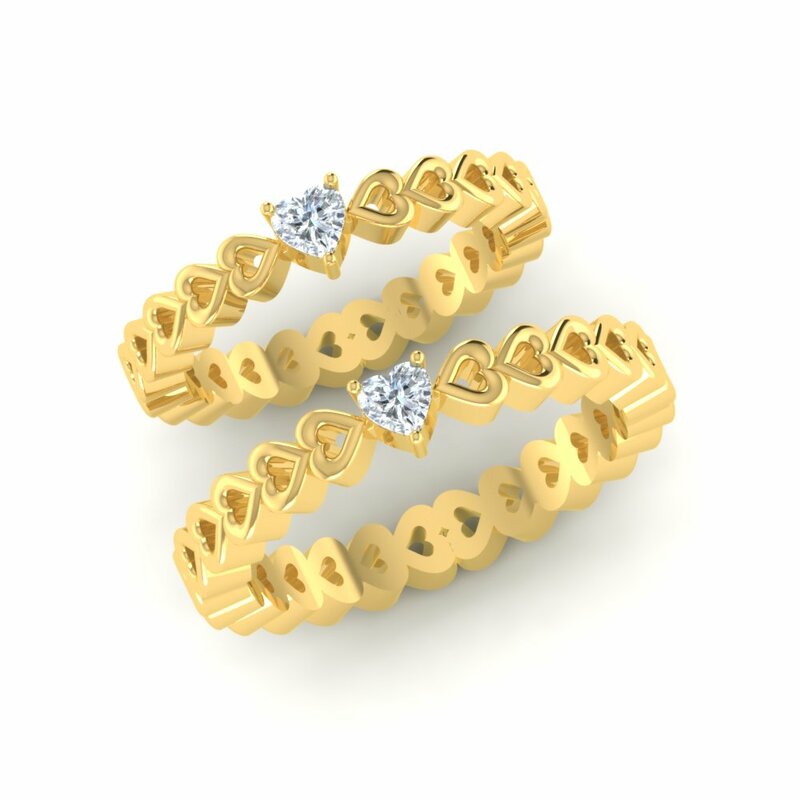 These rings also have diamonds of approx 05 Cents. 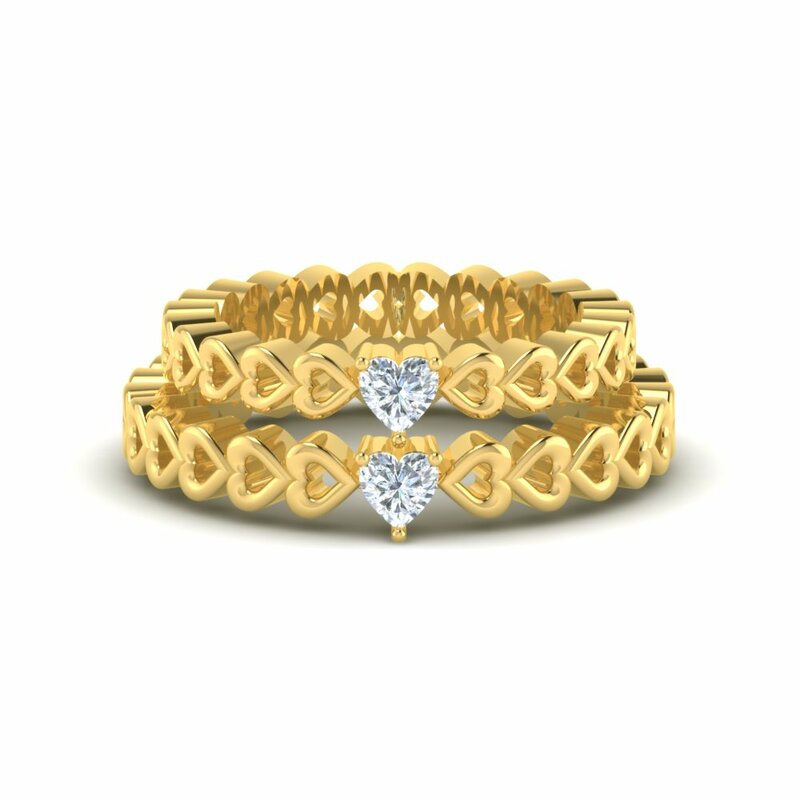 These unique Hearts Diamond Couple Ring offers a romantic look that symbolizes your love! 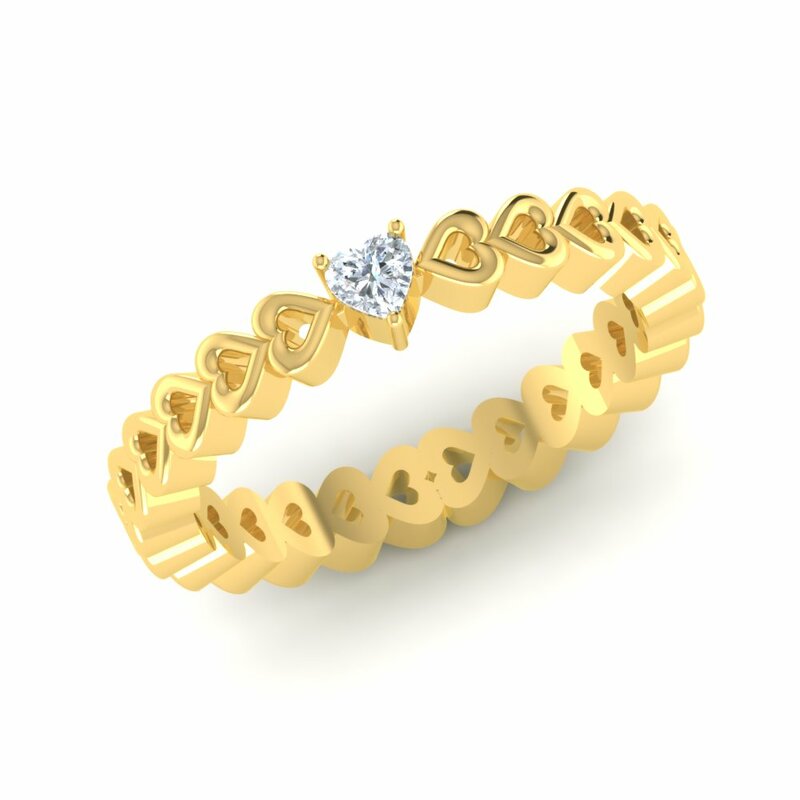 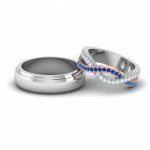 Hearts Diamond Couple Ring Overall rating: 4.7 out of 5 based on 235 reviews.